The company is embroiled in a lawsuit filed by a former employee. Today we got a good example of what that means. The suit also claims that Mahmud made misogynistic comments and removed women from certain assignments. After news of the suit went public, the company’s executive vice president of human resources Diana Lee and EVP of communications Dawn Bridges both resigned…and AJM turned to PR AOR Qorvis to help deal with the fallout. 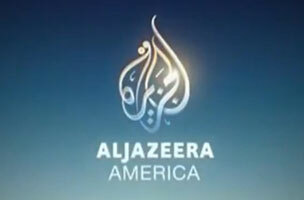 Given the fact that many Americans expressed a distrust of Al Jazeera before it even launched in this country due, in large part, to its name, this should not be an easy assignment.